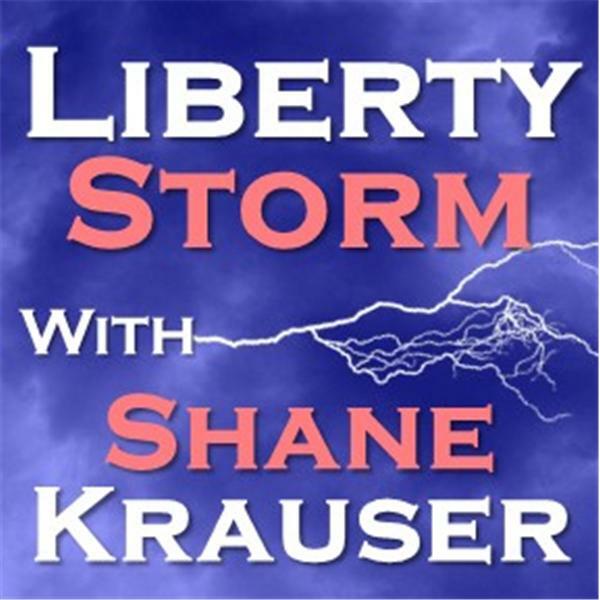 Liberty Storm with Shane Krauser deals with the relevant political and social issues of the day and talks about serious solutions. Can we return America back to the safe harbor of freedom that it once was? Join us for another lively show with the host of Liberty Storm, Shane Krauser. Shane talked about the following: 1. The grand jury process and Officers Darren Wilson (MO) and Daniel Pantaleo (NY). What is the grand jury process for anyways? 2. There are violent outbursts all over the country, and some are equating this to the Boston Tea Party. Is it really? Facebook: Liberty Storm with Shane Krauser Twitter: Shane Krauser Find out more about how to get involved by going to Freedom Fires or Shane Krauser Enterprises.